MONDAY! MONDAY! MONDAY! The BIG night is almost here. The night where Sleepy Hollow begins and Under the Dome ends! We will definitely be raising Hell at Hell’s Kitchen, downtown Wilmington. The party begins at 9pm and both shows will be presented. The Sleepy Hollow gang is back filming in Currie, NC today. 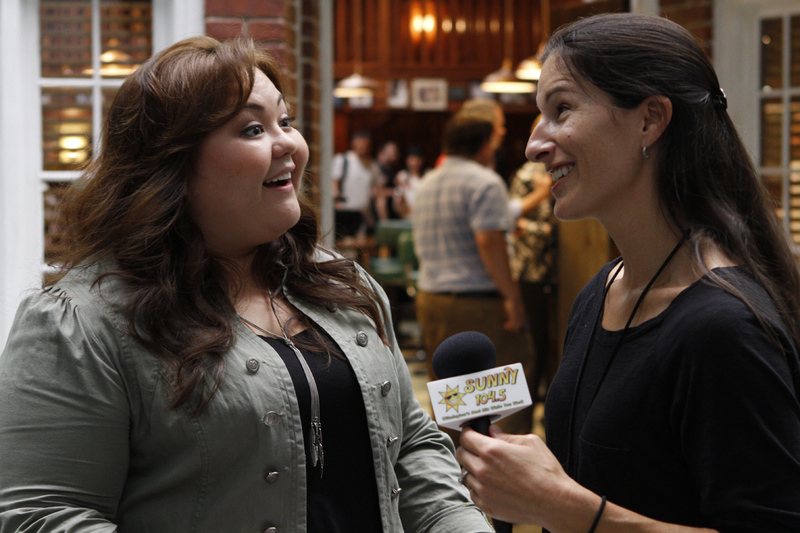 I will be interviewing Jolene Purdy who plays Dodee on Under the Dome. If you have questions for her, submit them NOW! Disney Channel and Disney XD will hold an open call audition Sept. 21 and 22. It’s for kids ages 10-17. The auditions will be at the Wilmington Convention Center Saturday, Sept. 21, from 9 a.m. to 1 p.m. for last names beginning A-M. They continue Sunday, Sept. 22, from 9 a.m. to 1 p.m. for last names beginning N-Z). Crazy blog post day. This one is actually the 3rd one this morning, so check out the others. Just so much to cover! How Successful is CBS’s Under The Dome?